The midi you are listening to is a traditional tune called, 'The Keeper'. 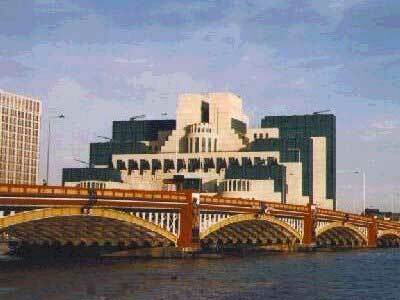 You're looking at the Vauxhall Bridge across the River Thames. Vauxhall Bridge was built in 1906 and was the first London bridge to carry trams. The sculpted pineapples at each end commemorate John Tradescant, a gardener to Charles I, who was the first person to grow a pineapple in England. The surrounding area was heavily damaged in World War II when an attempt was made to destroy the bridge - it survived!